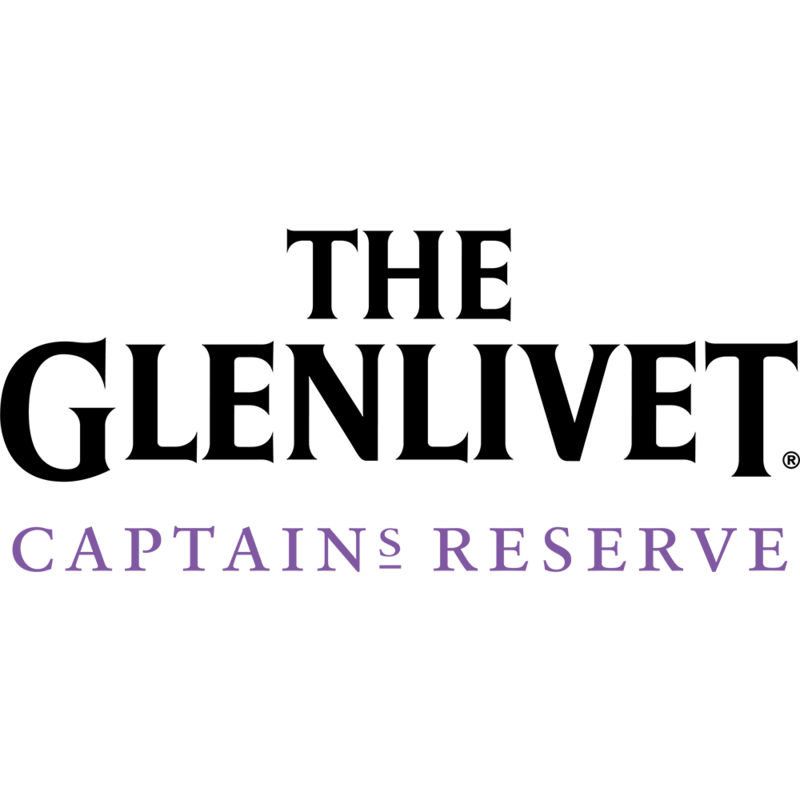 The Glenlivet Captain’s Reserve, selectively finished in cognac casks, for a rich and intense taste. succulent flavours of mandarins in syrup, ripe poached pears and chocolate-dipped raisins. sweet and fruity aromas of honey and apricot jam, with notes of sweet cinnamon bread and subtle sensation of spicy liquorice.